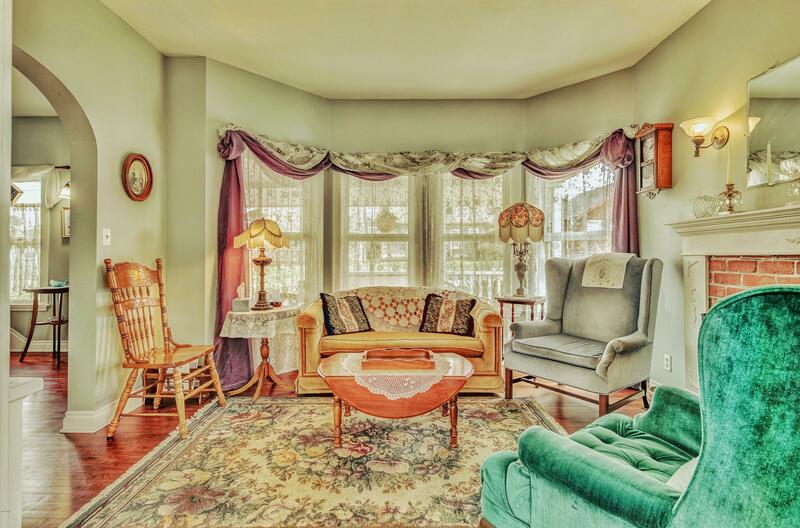 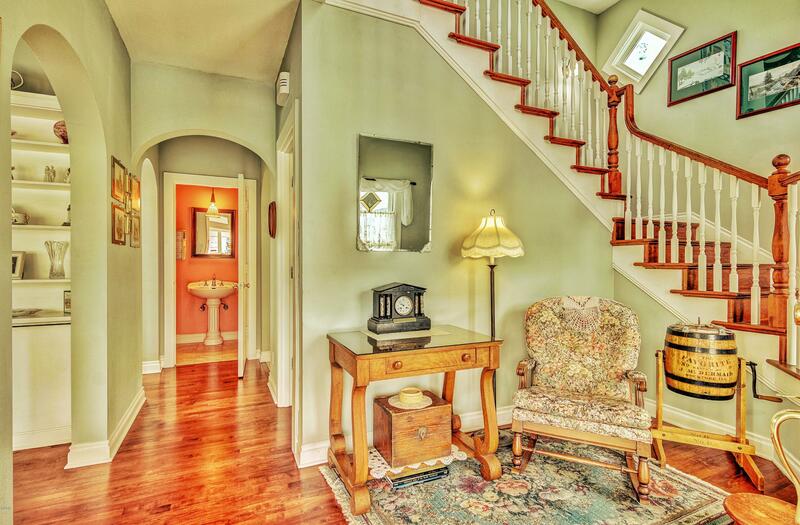 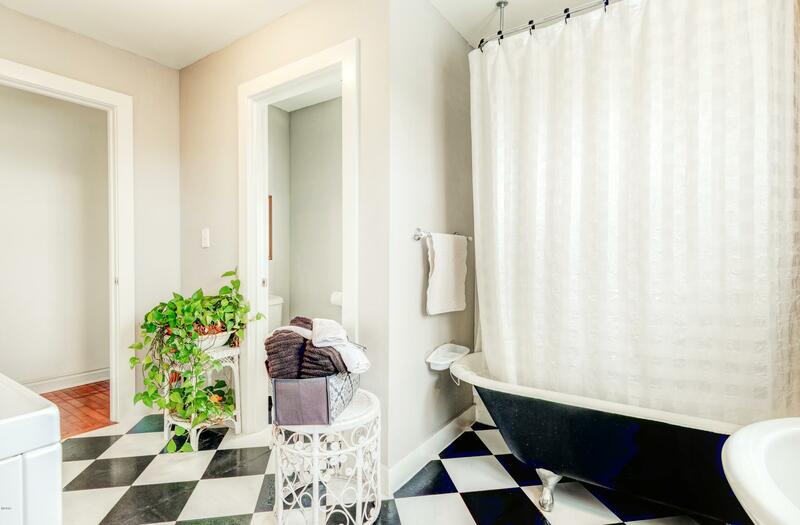 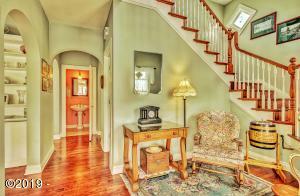 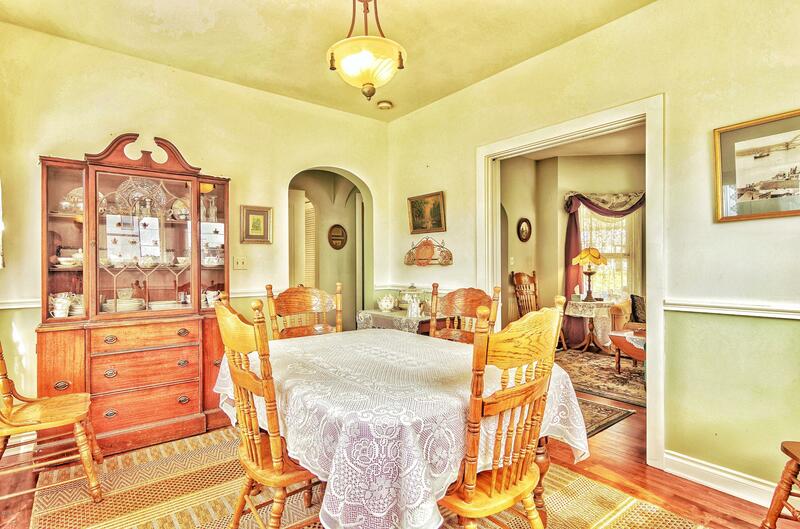 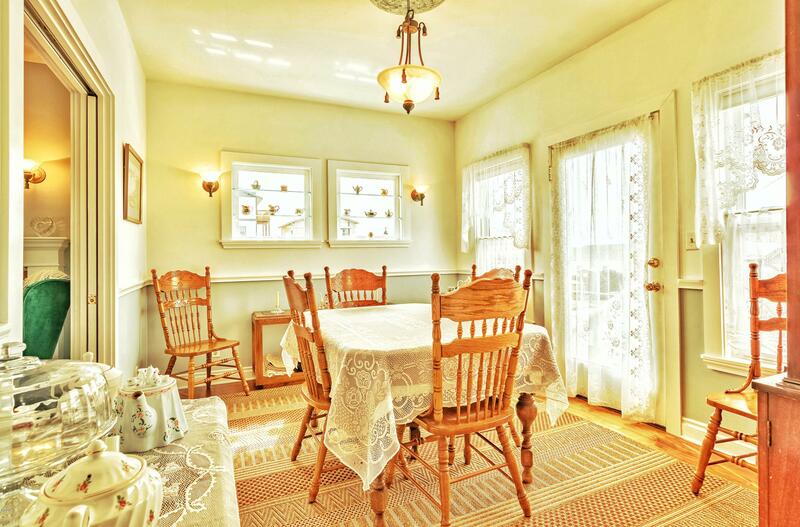 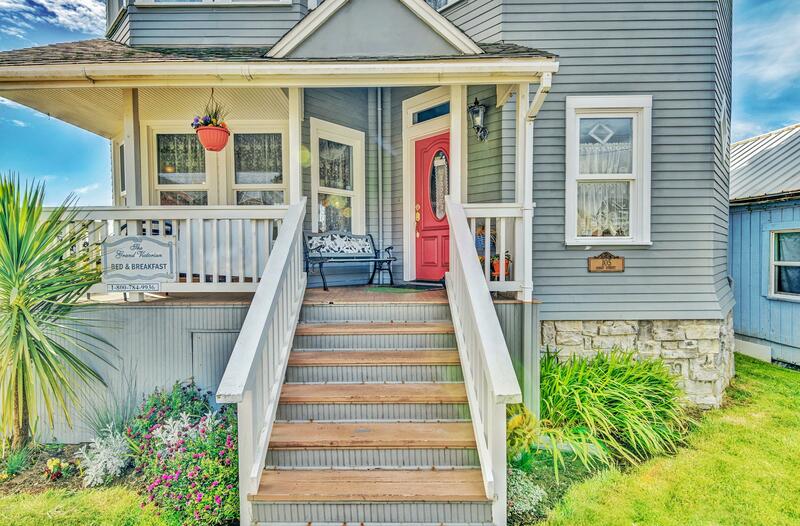 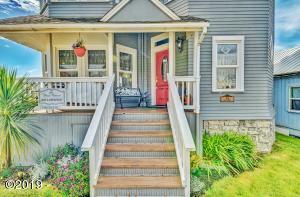 Dream of living in a picturesque Victorian? 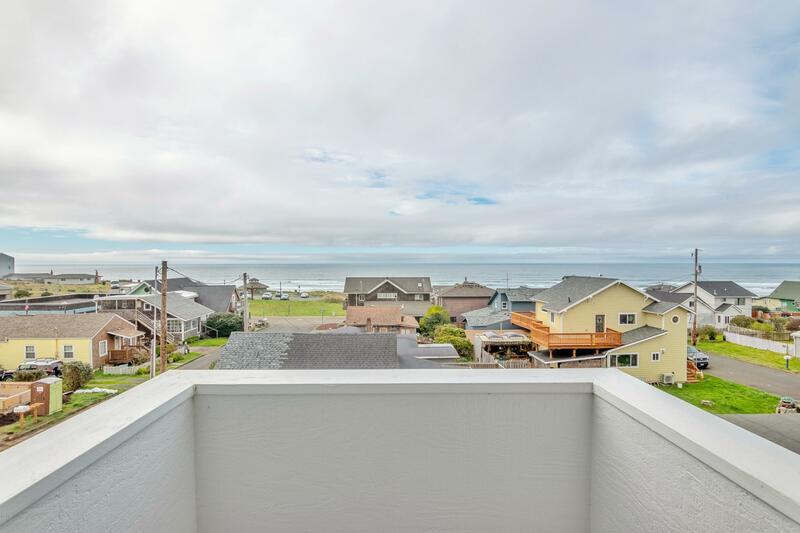 This splendid custom ocean view home blends enchanting architecture with extraordinary modern, coastal living. 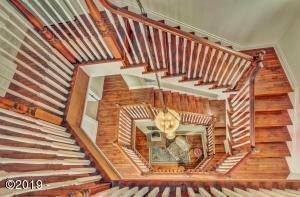 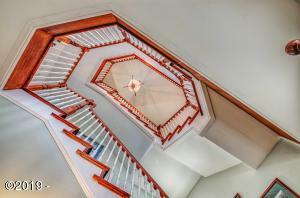 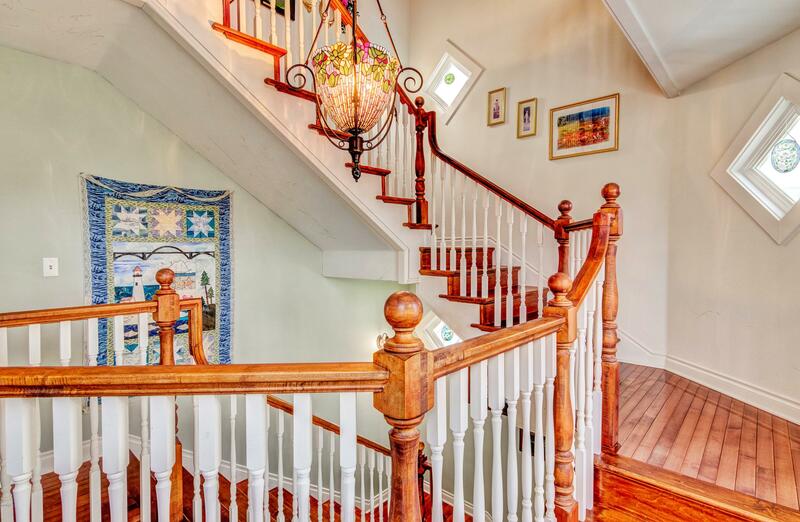 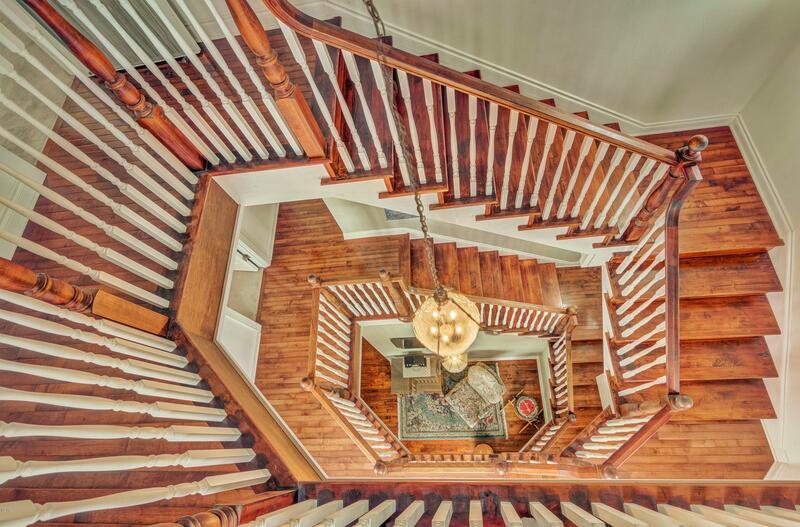 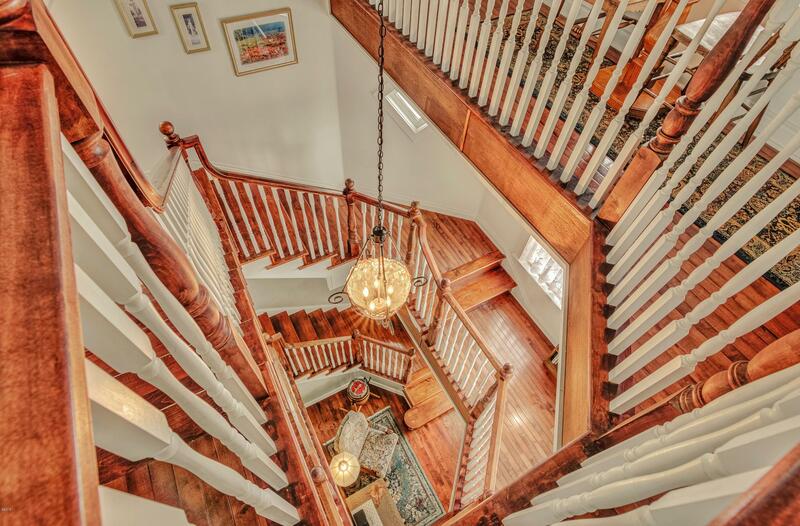 A jaw dropping 3 story spiral staircase forms the heart of the home. 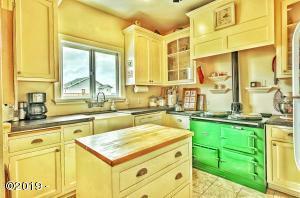 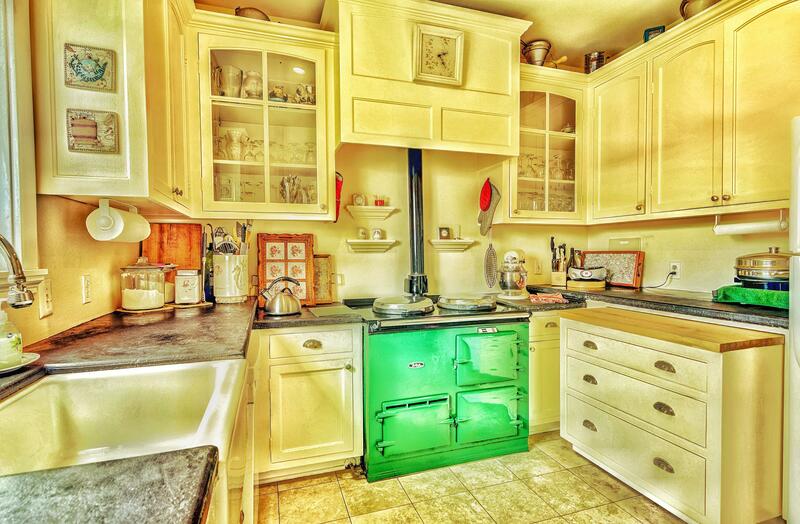 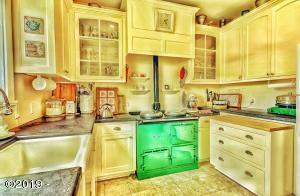 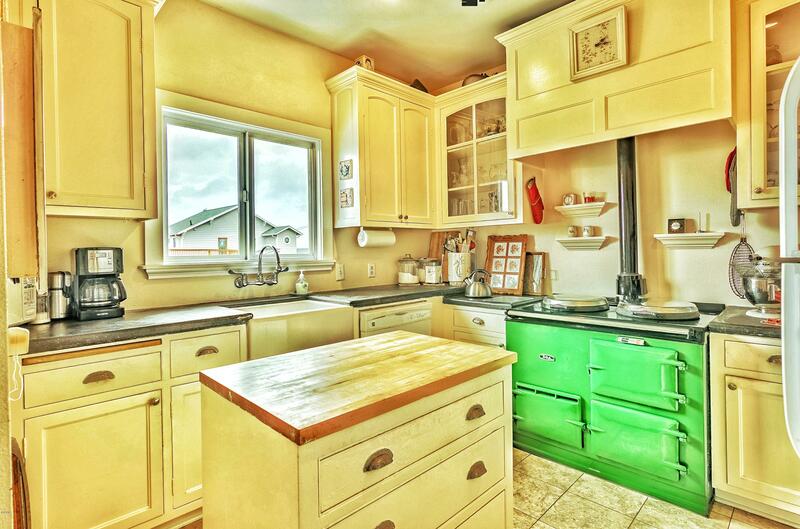 Fully equipped spacious kitchen boasts a 20K English AGA stove and portable island. 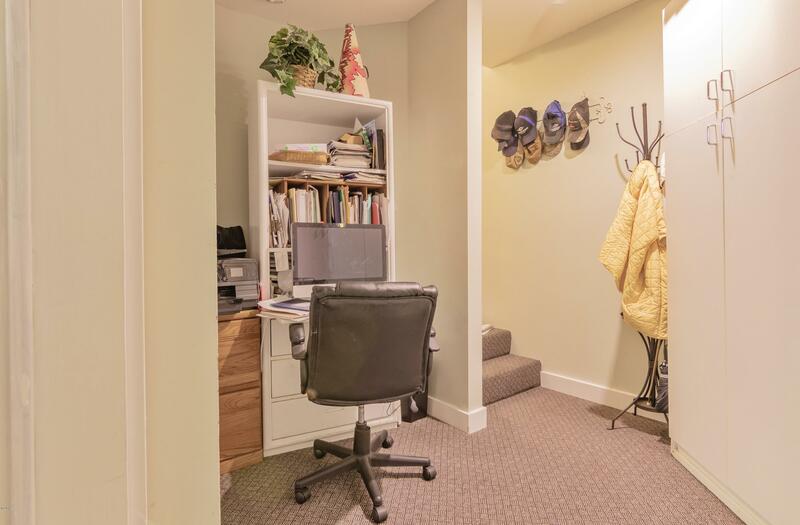 Formal and casual rooms as would be expected. 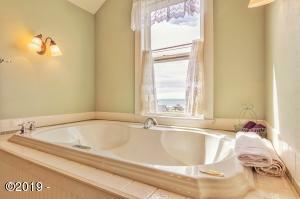 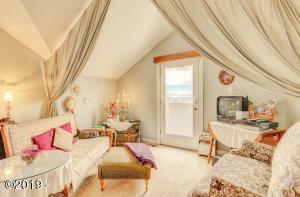 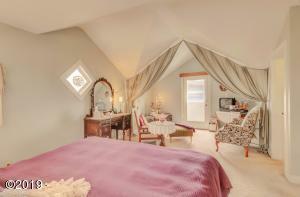 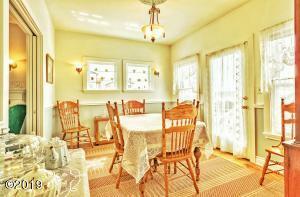 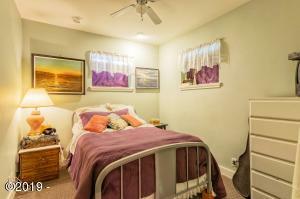 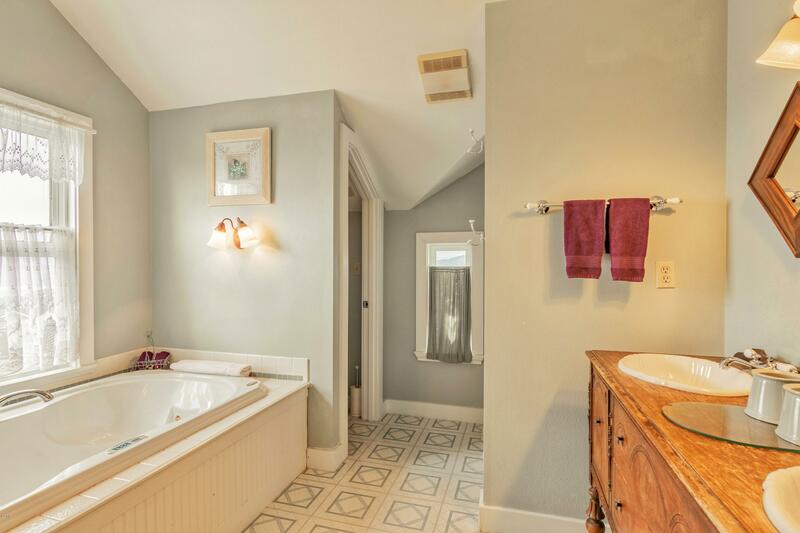 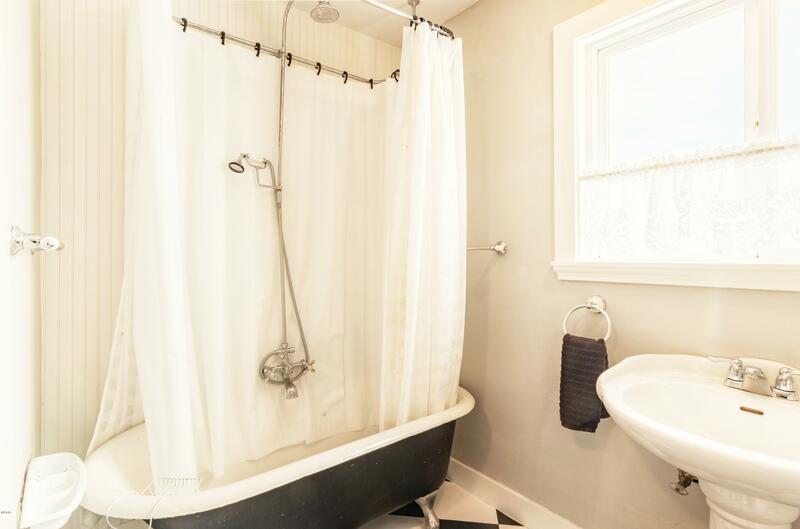 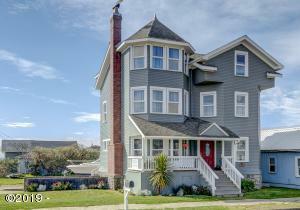 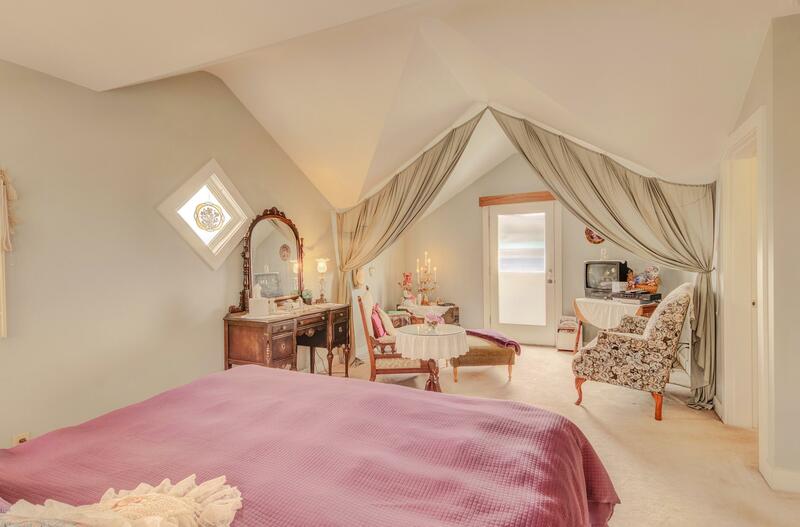 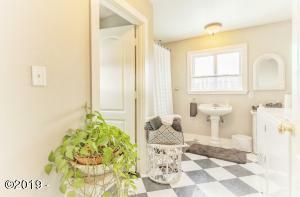 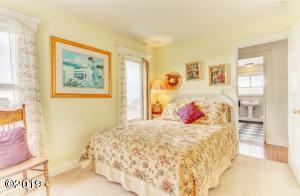 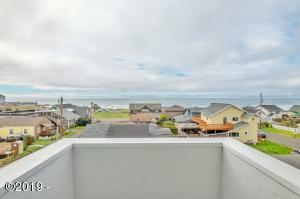 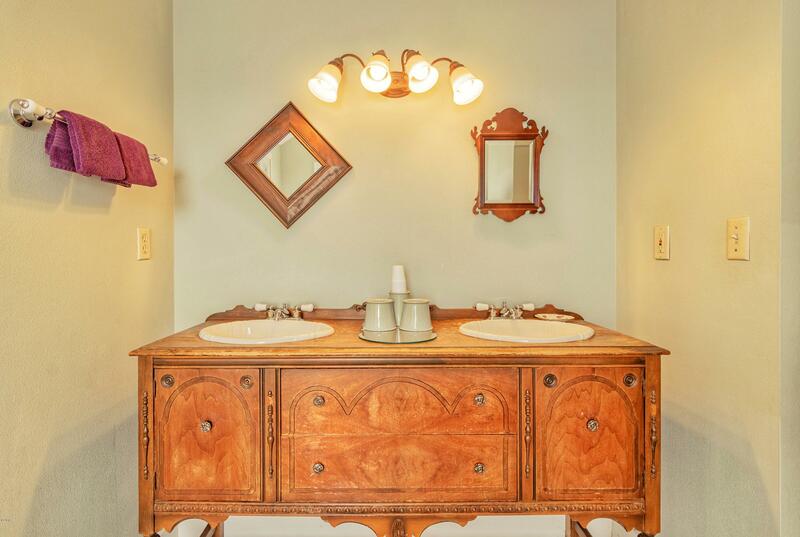 Upper levels offer panoramic views of the Pacific Ocean and Historic Nye Beach. Entire top floor dedicated to a fabulous ensuite with 2 person Jacuzzi, sitting room and romantic private ocean view balcony. 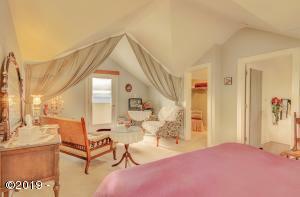 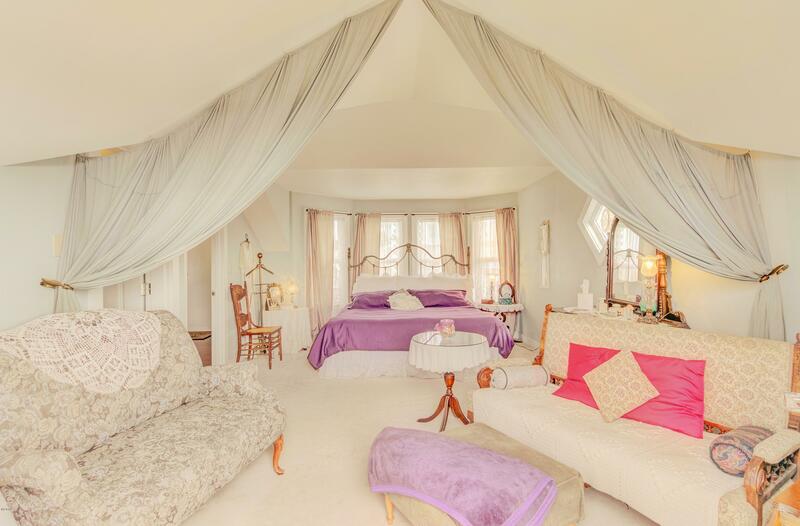 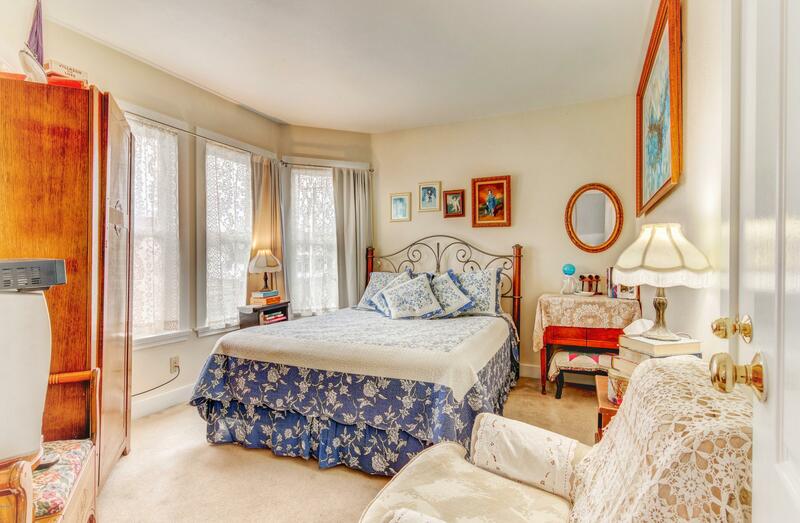 Beautiful guest rooms. 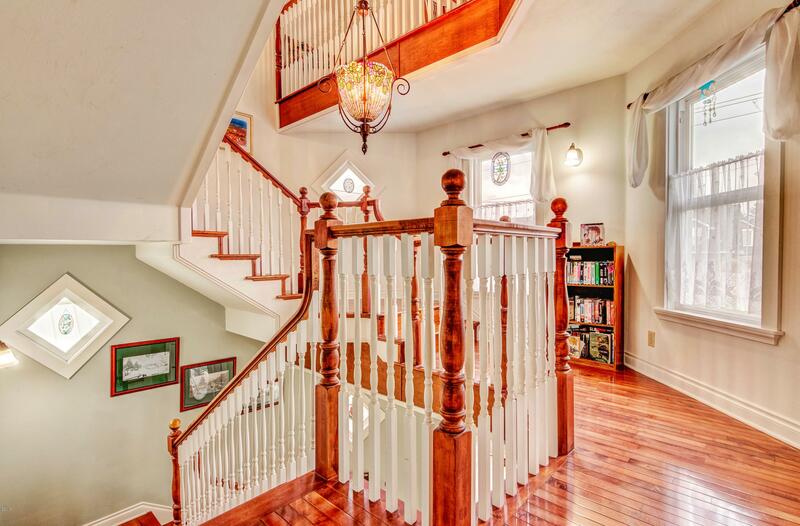 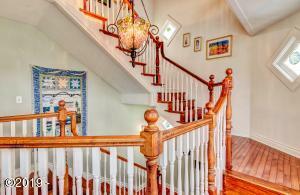 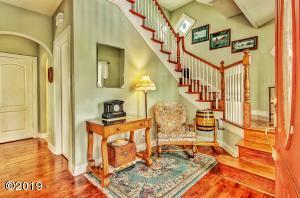 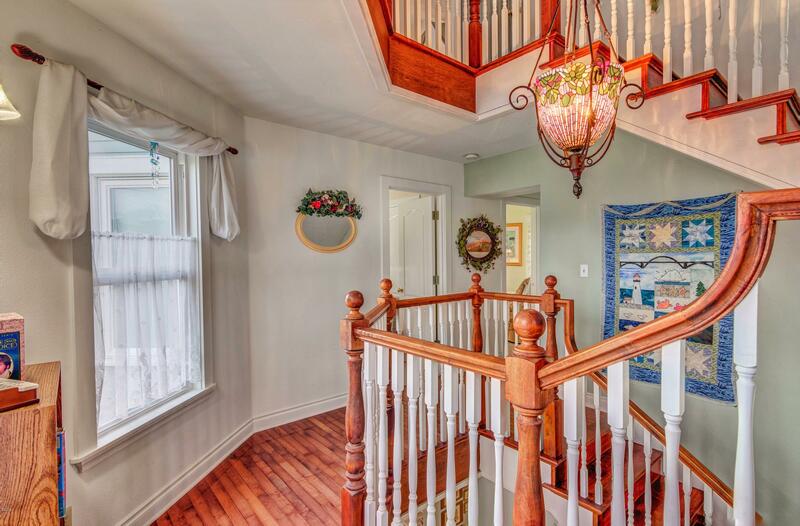 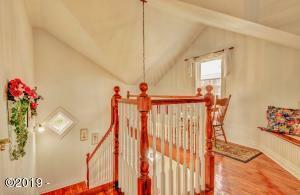 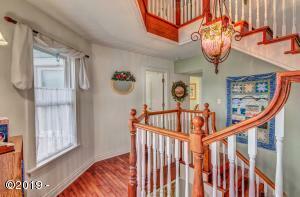 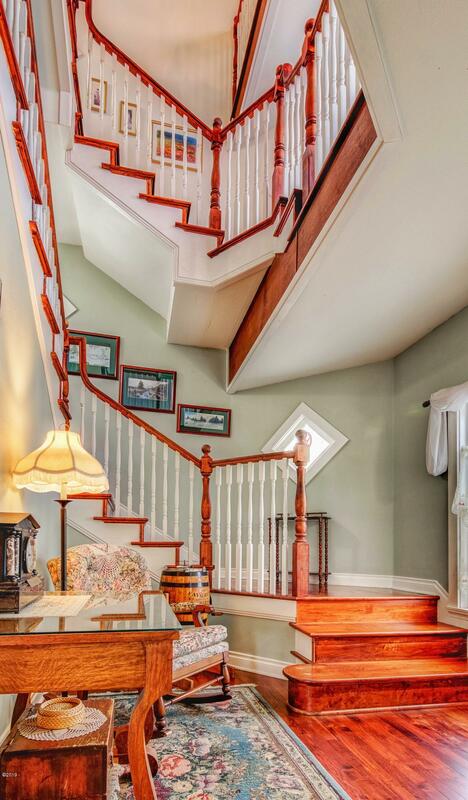 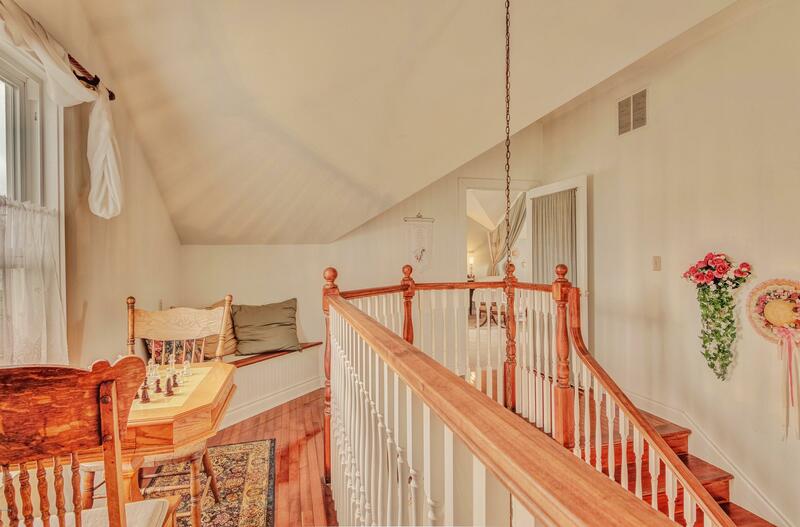 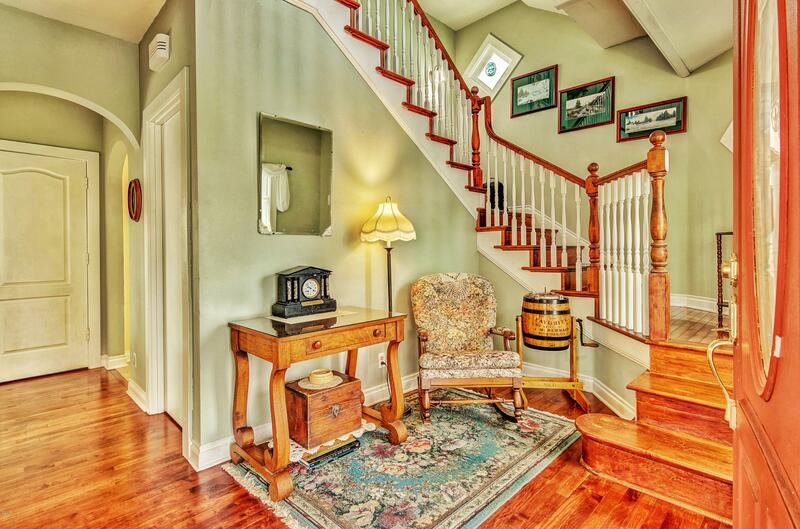 Fabulous woodwork and maple plank floors. 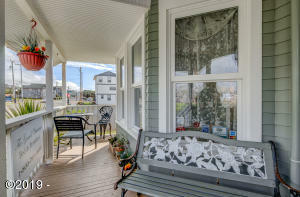 Quintessential covered porch. 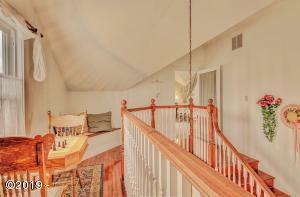 Currently an est. Band B with sizeable income. 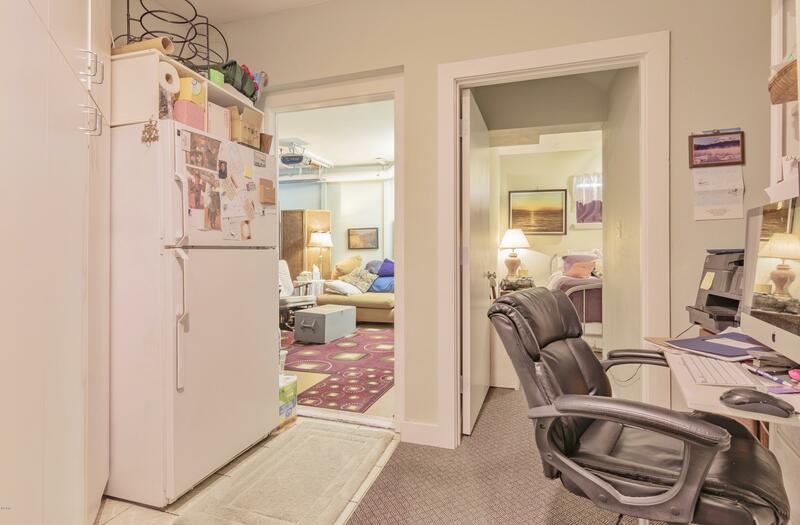 Commercial zoning. 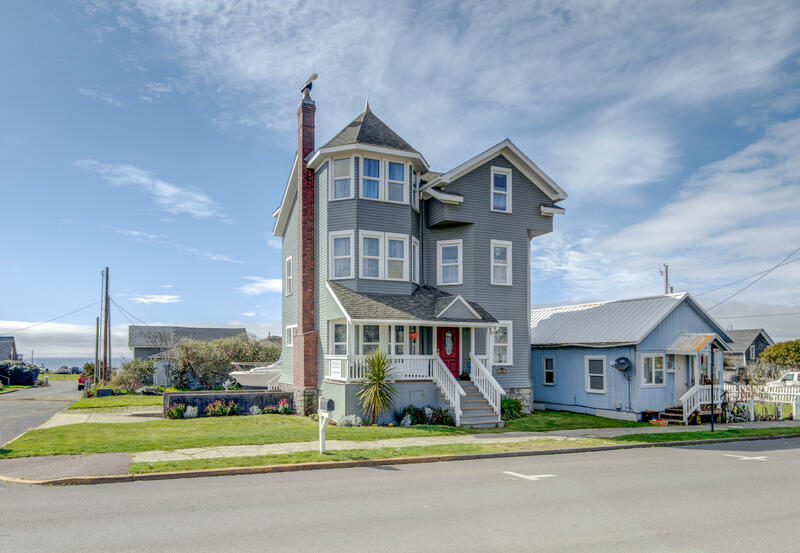 A few blocks to beach and Historic Nye Beach shops and dining. Directions From the intersection of Highway 20 and Highway 101 go west on Olive St. And then right/north on NW Coast Street to address on the left.